…………………..blocks. 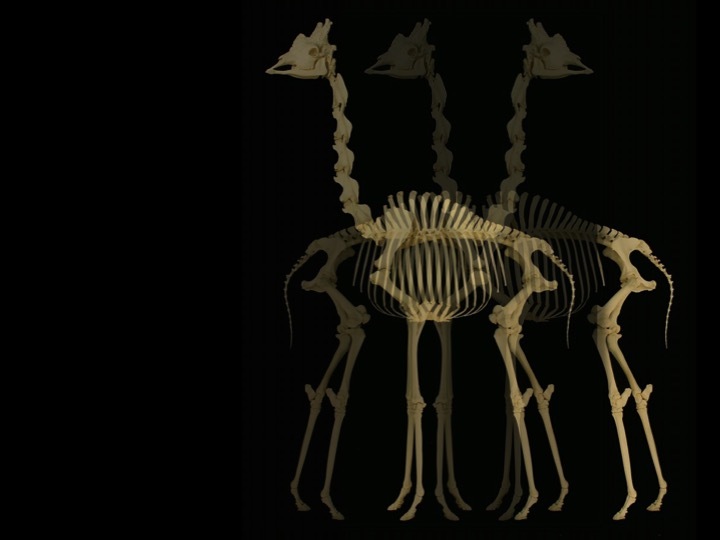 The skeleton of a giraffe. ……………………………..line. Tell them the animal may have known. The animal may have fallen gracefully. …………………..they were made entirely of fire. ……………………………..So be our disheveled expressions. but the distraction of light. Gabrielle Campagnano is an MFA candidate at Vermont College of Fine Arts and a teacher in New Haven, Conn. Her work has appeared in Salamander Magazine, The Cossack, and Tule Review, among others. She is at work on her first full-length collection.